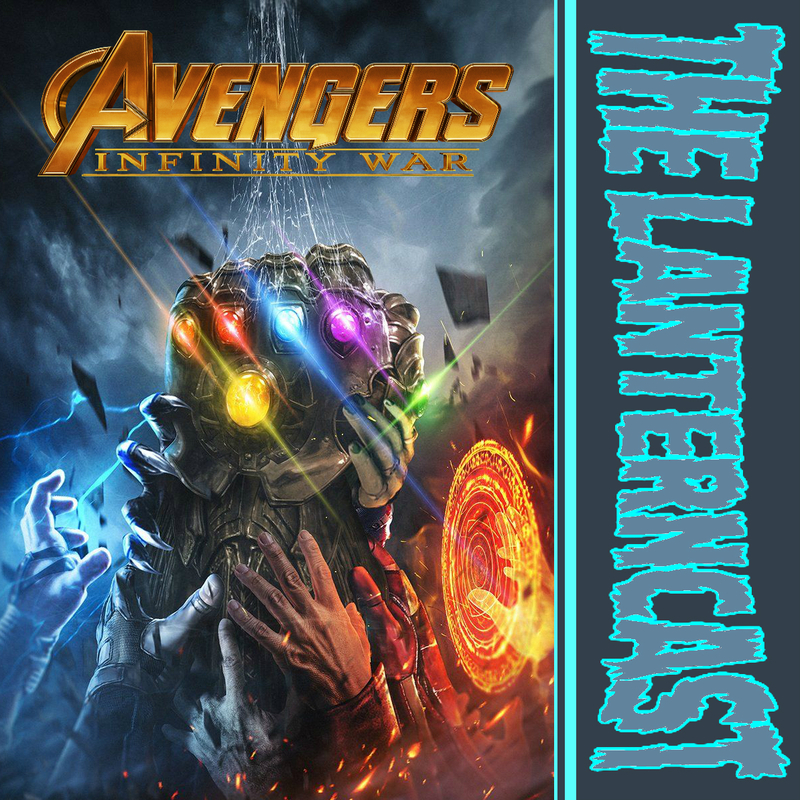 LanternCast Episode #333 – Avengers: Infinity War Commentary Track! « LanternCast Episode #332 – Green Lanterns #50-53! In one of our fastest turnaround times ever, we take on the fun challenge of doing the “Avengers: Infinity War” commentary track! Spoilers and speculation abound as we break down the movie and what it all might mean going forward as we inch closer to Avengers 4 next year! Be sure to email us your thoughts or chime in on our voice-mail at 708-LANTERN!